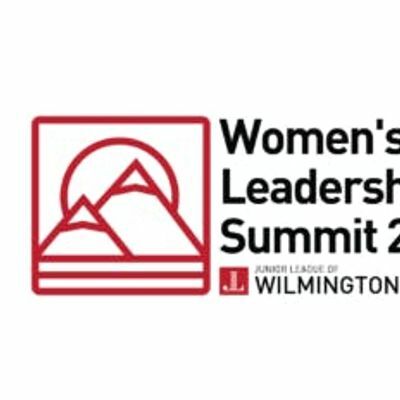 The Junior League of Wilmington's fourth annual Women's Leadership Summit is a one-day comprehensive development opportunity for women from throughout the Delaware Valley and beyond who are seeking to elevate their leadership skills. Attendees will connect with like-minded individuals and focus on both professional and personal growth through a diverse program of workshops and panels. 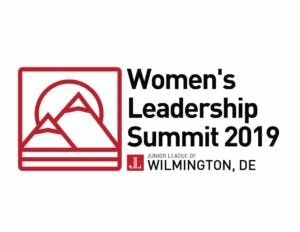 The lunchtime keynote will be delivered by Delaware College of Art and Design President Jean Dahlgren, and there will be both a legislative panel session and a panel session led by the National Coalition of 100 Black Women. Tickets cost $65 and are available along with the full list of speakers and presentation topics at womenleadde.org.